Our dog training classes have been created in partnership with the Delaware Humane Association (DHA) and its trainers. 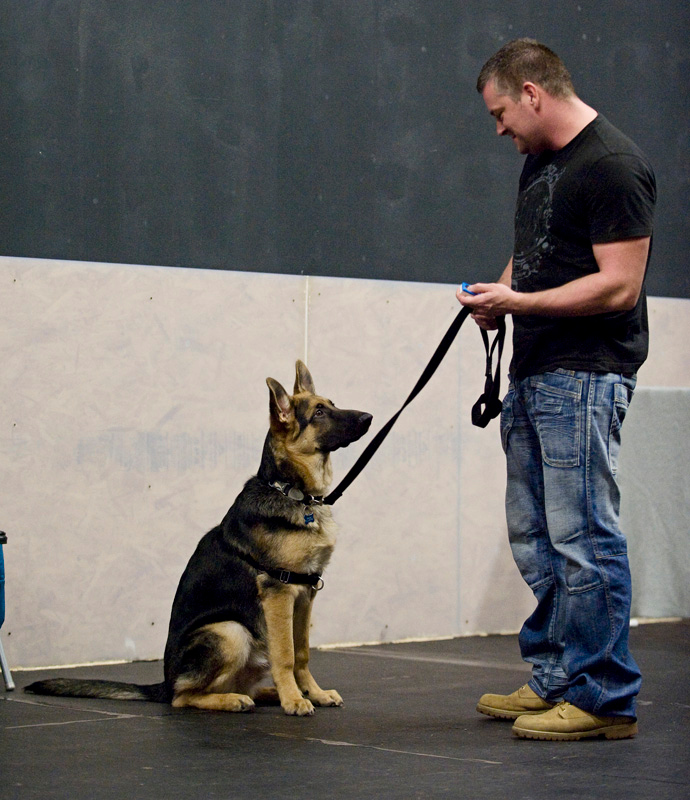 All classes are taught using “positive reinforcement” techniques and gentle training methods, so training is fun and stress-free for you and your dog. Classes are limited in size to maximize your dog’s learning experience and to allow our trainers to provide personalized instruction. “Puppy Kindergarten” is a six-week course, meeting in weekly 1 hour sessions, designed for puppies that are 3 to 6 months of age. Older or slightly younger puppies may be admitted on a case-by-case basis. Course materials include a puppy parenting lecture, hands-on instruction in basic obedience training and advice on common “puppy problems”. Adult Obedience is also a six-week course, designed for adolescent and adult dogs that are over 6 months of age. 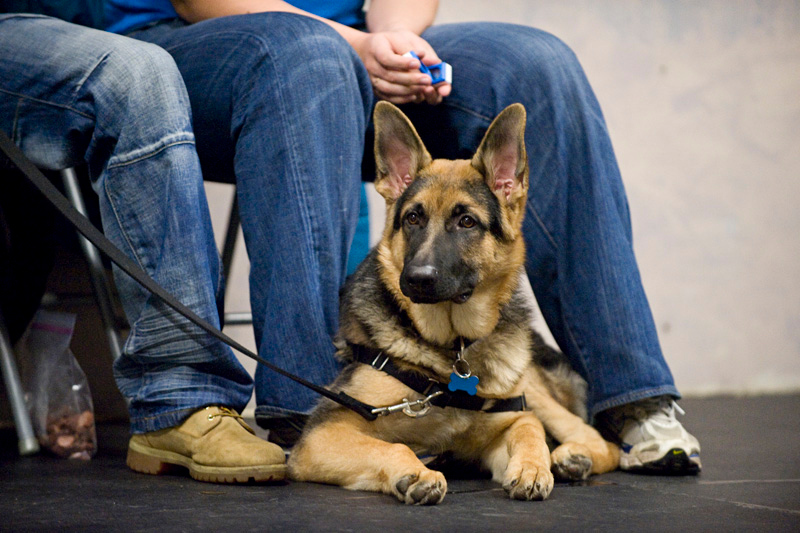 Course materials include hands-on instruction in teaching basic obedience commands and advice on correcting behavioral problems. Please NOTE that days and times may vary throughout the year.